returning memory function, and increased mental faculty. that will assist maintaining the graceful womanhood. the damage inflicted by tobacco and alcohol consumption. 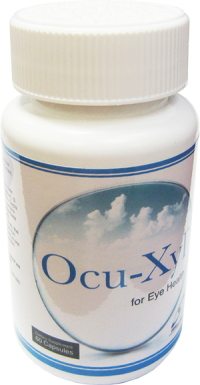 to their full capacity and repairing the damaged neuronal cell connections. 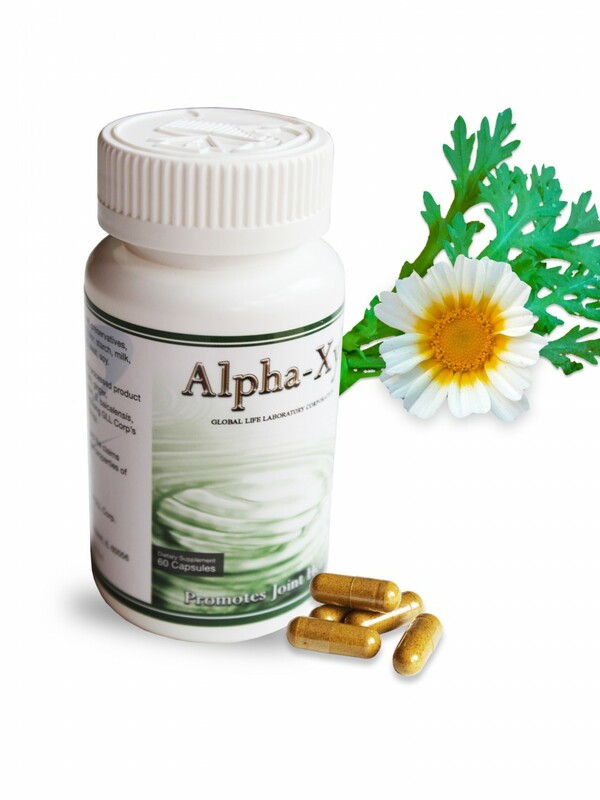 along with memory function by promoting neuronal cell health. from scientists all over the world. and periodontists are examples of inflammations that occur in our body. 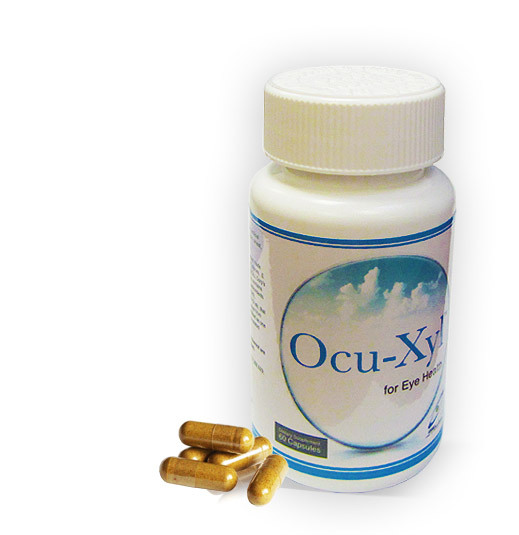 to harmful oxygen free radicals that cause aging processes. 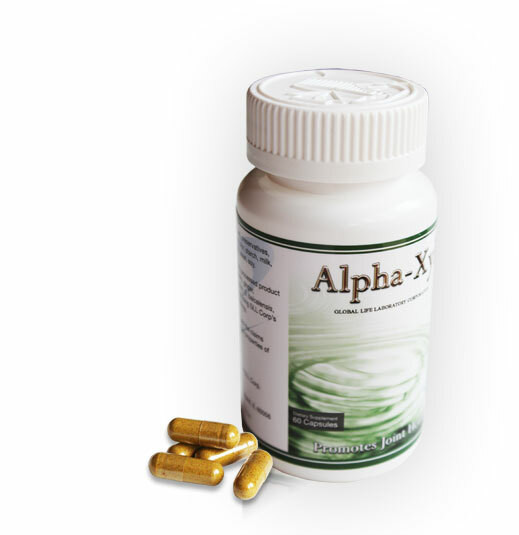 It will help sustaining the youthfulness of the body. 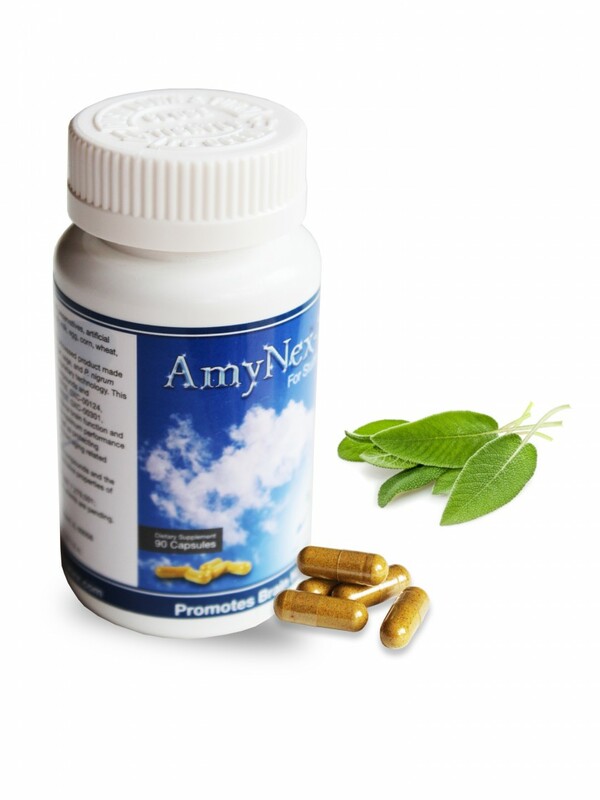 Everyone should take either AmyNex-I, AmyNex-II, AmyNex-W or AmyNex-S because no one is immune from getting Alzheimer’s disease. 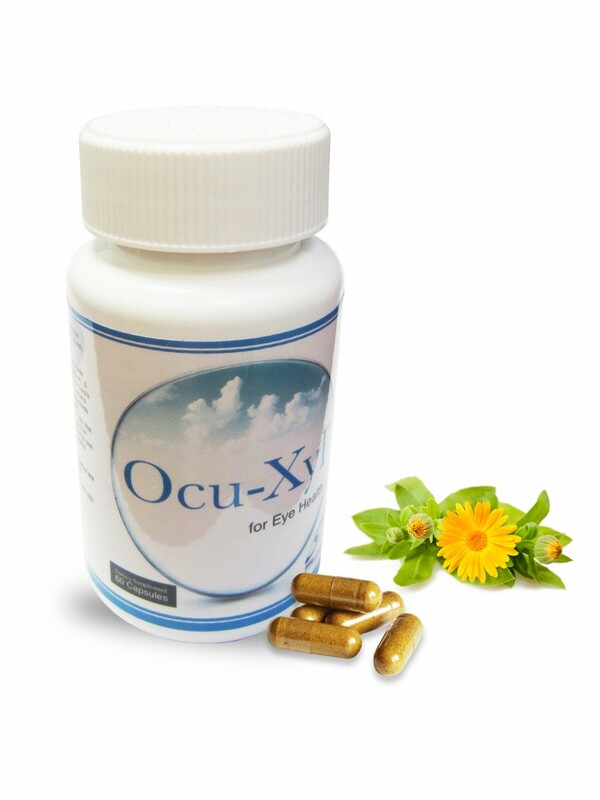 It is evident that Alzheimer’s disease indiscriminately afflicts people. 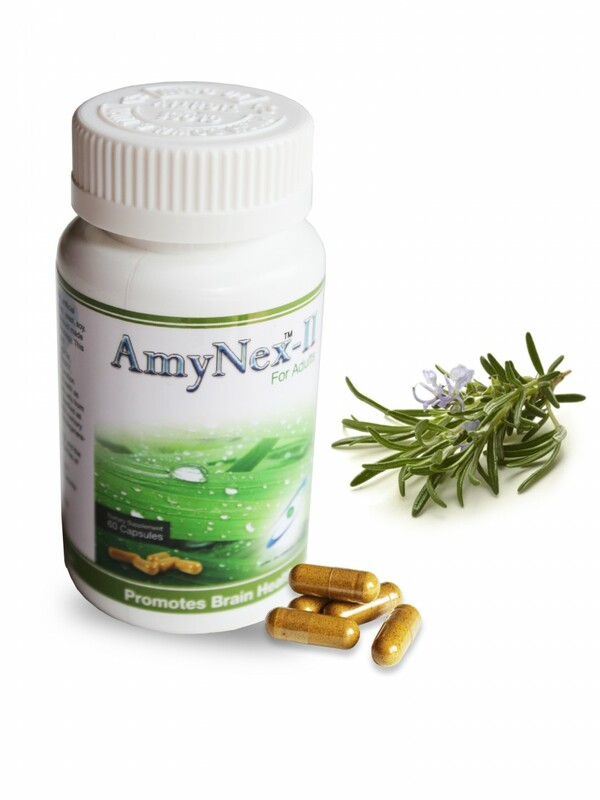 Our rigorous experimental results demonstrate that natural compounds in AmyNex may prevent the onset of the disease by protecting neuronal (brain) cells from beta-amyloid (ßA) insult. 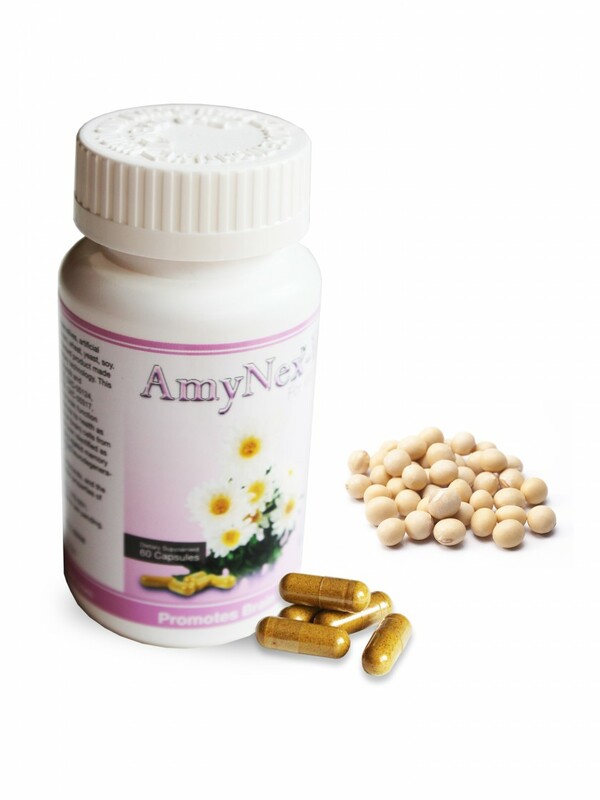 As a precautionary measure, everyone who is older than 40 years old who intend to enjoy a healthy mental life should take AmyNex. 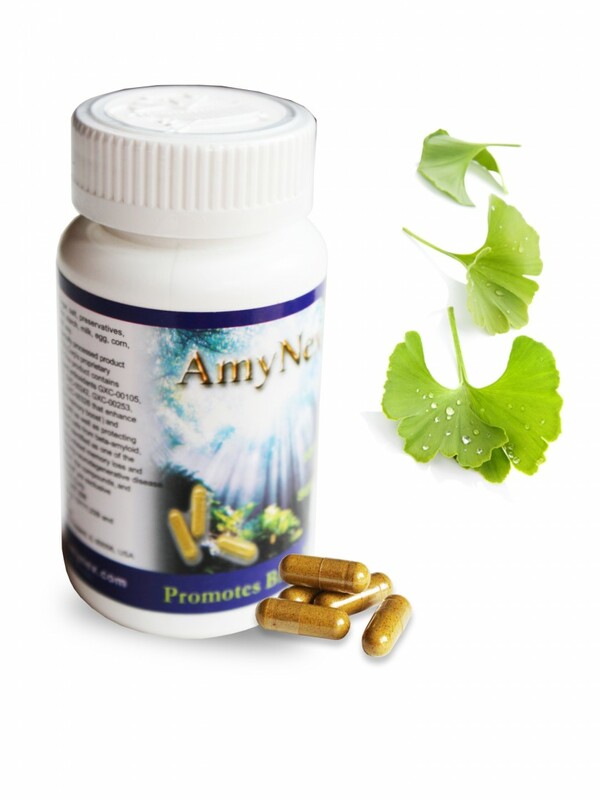 Please visit our AmyNex Challenge page to read testimonials written by women and men who benefited from taking AmyNex.